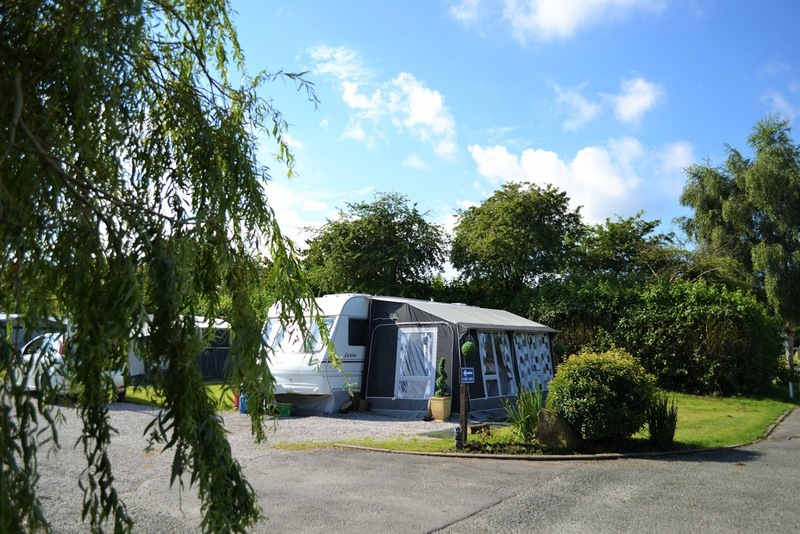 Royal Umpire offers high quality touring and motorhome pitches in a beautiful landscaped park near Preston in Lancashire. We also offer glamping in our fantastic, spacious pods which are suitable for all the family. Our quirky pods offer glamping for up to five people. Within the pods there is a kitchen area with utensils, kettle, toaster, fridge and microwave. They are heated so you can even stay in the winter! We have lots of facilities onsite including a play area, dog play area, laundry facilities, sunken garden and a mini football pitch. 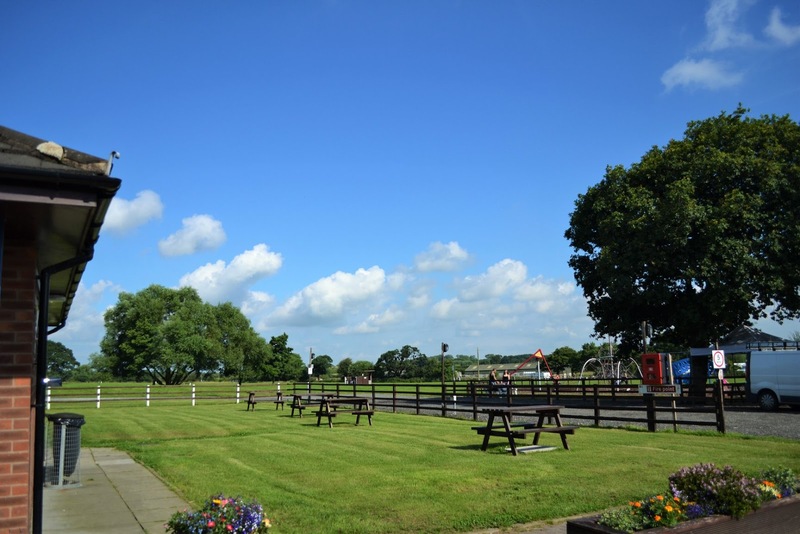 Our caravan park is situated in the village of Croston, this is within a 40 minute drive of Blackpool. Surrounding the 60 acres of idyllic countryside there are traditional pubs and restaurants, walks and markets. This is the perfect location to get away from it all.